I first read this when I was 12 and I remember being shocked at the ending. I mean, after years being in Narnia as kings and queens, they went back to England with no time passed at all! 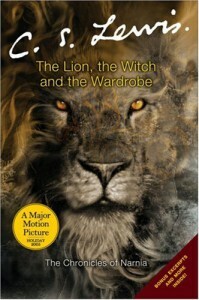 Needless to say, this made me read he entire Chronicles of Narnia and this is the best of the lot.